I am sometimes prone to hyperbole. Being in a sporting organization that delivers a huge number of top class events and showcases some of the south’s finest athletes in every age group, you can excuse the odd moment of exaggeration writes CEO Nick Jeffrey. 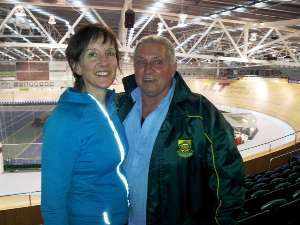 South Africa team manager Roger Bunton earns the award for the first UCI Juniors Track World Championship team official to arrive at Stadium Southland Velodrome. 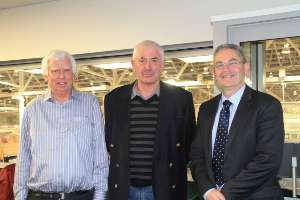 A regular visitor to New Zealand and Invercargill, Bunton is overseeing the South African junior programme and brings a squad of six riders to contest the 2012 Junior Championship. 57 riders fronted up for the annual Riverton Handicap race on Saturday 28th of August. It was a new circuit which started from the cemetery to Fairfax, Isla Bank to Otautau and back to the Riverton Cemetery covering 60km. 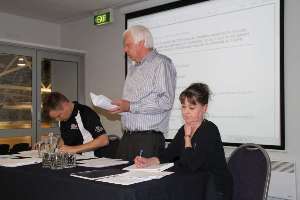 Lyn Randall was awarded a Life Membership of Cycling Southland at yesterday's 2012 Annual General Meeting. What follows is a short ride through Lyn's massive contribution to the sport and to Cycling Southland, as delivered by Steve Canny at the AGM. Matt Archibald writes from inside the BikeNZ Sprint team's Olympic build-up: Things have been changing very quickly here in Europe. Our training has been progressing well in Valencia with everyone competing with each other and working hard. New Zealand’s top emerging cyclists have enjoyed a stellar week internationally, as they prepare for the Junior Track World Championships back home in Invercargill next month. Results from the McDonalds-sponsored Cycling Southland Junior Division road race held on the Gorge Road circuit on Saturday 21 July. By the time you get to read this, the first leg of cycling’s trifecta of world events will have concluded writes Cycling Southland CEO Nick Jeffrey. 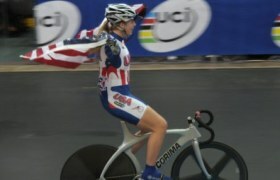 USA Cycling announced Friday the 14 juniors athletes that will represent the United States at the 2012 UCI Juniors Track World Championships in Invercargill, New Zealand from August 22-26. 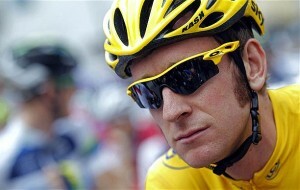 A bigger and better Distinction Hotels Milford Mountain Classic is on the cards for 2013 and organisers are urging cyclists of all abilities to sign up for what promises to be a challenging but rewarding event. 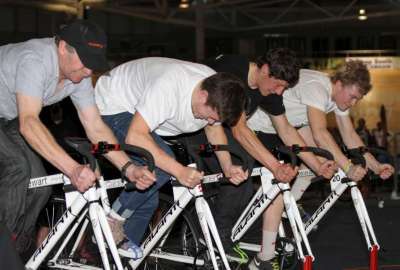 The Southland District Council cycling team overcame a shortage of riders and an injury-filled year to win the Harrex Corporate Pursuit event at the Invercargill Velodrome yesterday. We are very excited to announce the launch of our Roller Racing – Ultimate Ride Off competition for Southland secondary school students. 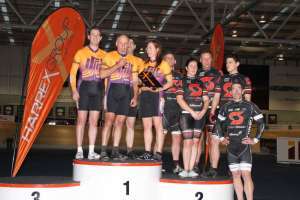 The Southland District Council is the 2012 Harrex Group Corporate Pursuit champion after its foursome of Cherie Champion, Adrian Buddle, Jamie Cunningham and rider/coach Mark Day combined to ride to four victories throughout today's knock-out Finals at the Stadium Southland Velodrome. Cycling Southland's very own Paralympian Phillipa Gray is aiming for gold at this year's Olympic Games and this Sunday she is telling her story when she features on TVNZ's Attitude programme. Back by popular demand, our fabulous Julie Irvine has organised another fantastic information night for our women riders. 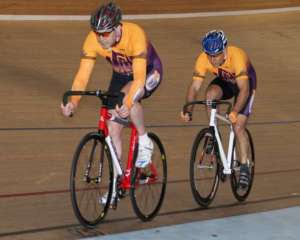 Tuesday Night Track Racing - What a Night! With nearly 50 riders competing, numbers bolstered by a good crew of Cantabrians down training with Hamish Ferguson, the scene was set for a great night of racing on the boards on Tuesday 10 July. 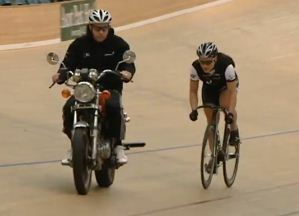 Cycling Southland's Natasha Hansen featured tonight on One News. The southern sprinter does a great job on camera, as well as on the track and gave some great insights in to her Olympic story to TVNZ's Paul Hobbs. 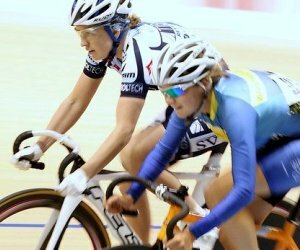 Olympic cycling sprinter Natasha Hansen has returned to action in style in Europe today. 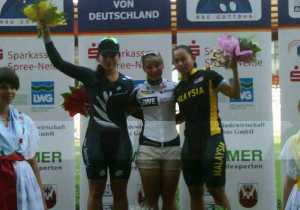 The 22 year old returned to the sprint team base in Germany to finish runner-up in the keirin at the Grand Prix meet in Cottbus.